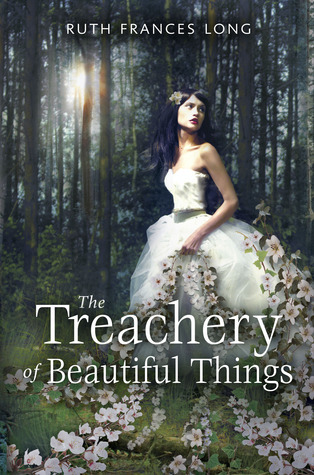 LeedsBookClub are delighted to be joined by Ruth F Long – author of Tales of the Holtlands, The Scroll Thief and – her most recent novel – The Treachery of Beautiful Things for our most recent podcast. Ruth and I were chatting over skype and though it sounded fine at the time, our conversation is sadly a little fuzzy in spots. We chat about books, writing, publishing, some films and tv and we’d have happily gone on for hours if real life hadn’t intervened! If you’d like to chat with Ruth in more detail – and trust me, you should – you’ll find her on twitter @RFLong. Quelle surprise, we managed to behave so I think I can skip our usual language and spoilers warnings. Huzzah for us! Next ›Leeds Libraries is hosting a Tolkien event!